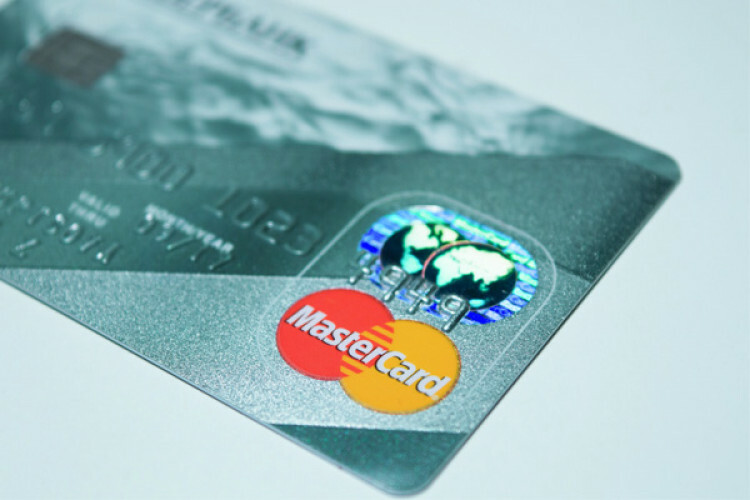 MasterCard Inc has been fined with 570.6 million euros by the European Union for implying rules that may have artificially boosted the costs of card payments in the region. The EU told that the company unjustly barred retailers from getting offer benefits from banks outside the EU country where they are based. However, it has been given a reduction of 10% in the fine for cooperating in the investigation.